Do you know where your food comes from? I didn’t until I took on this project. Fun fact: a friend and I actually started this company. 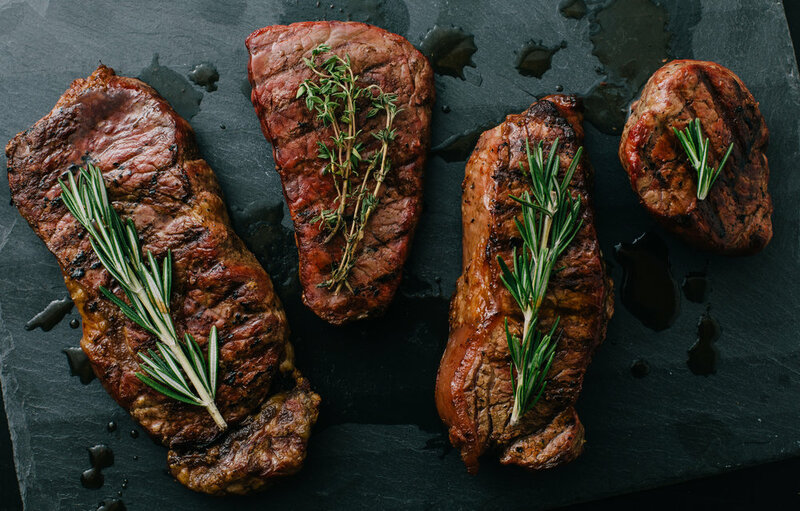 Our goal was to help local grass-fed beef farmers sell their product. 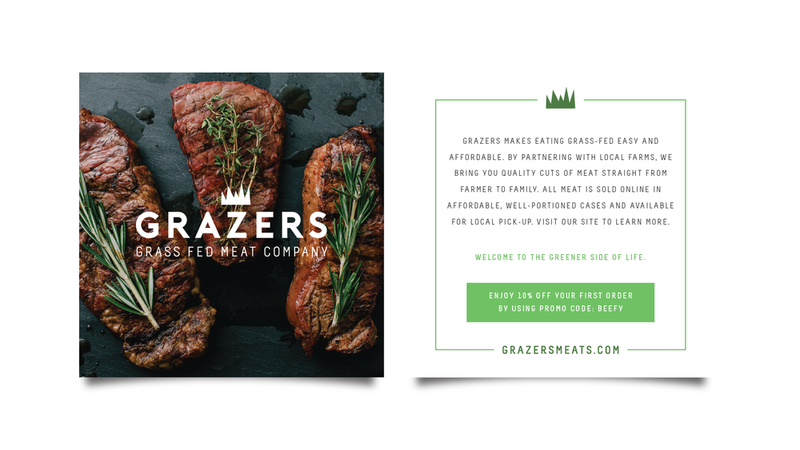 Grazers is an approachable, playful, and down-to-earth (pun intended) brand dedicated to creating trust and education for customers of grass-fed beef.